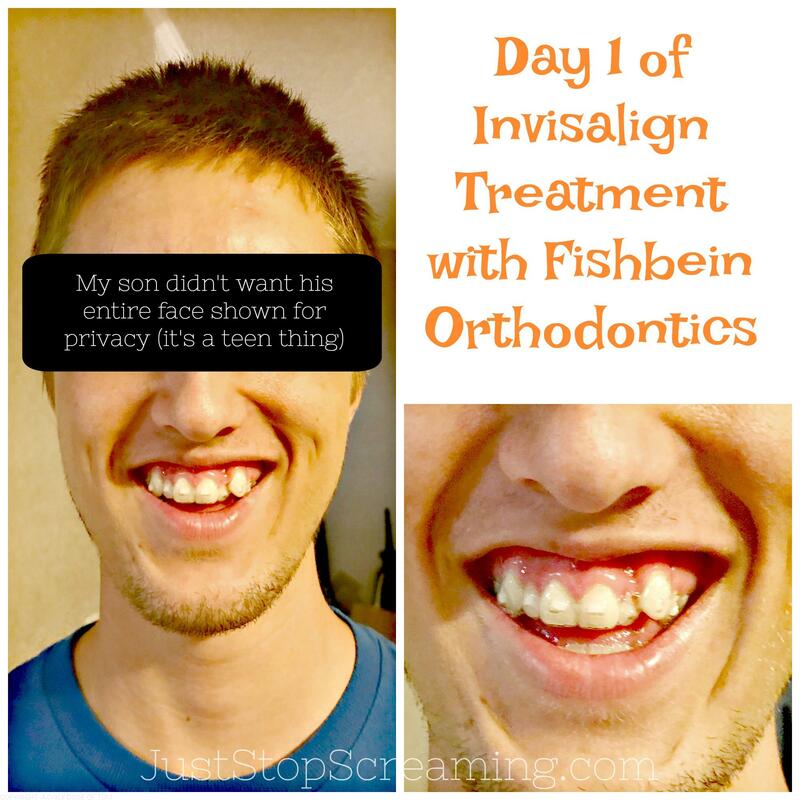 I can’t believe it’s already been six months since the oldest dude started his Invisalign Journey. So far, we are super impressed with the progress, he is even letting me (this one time) show his entire face :). 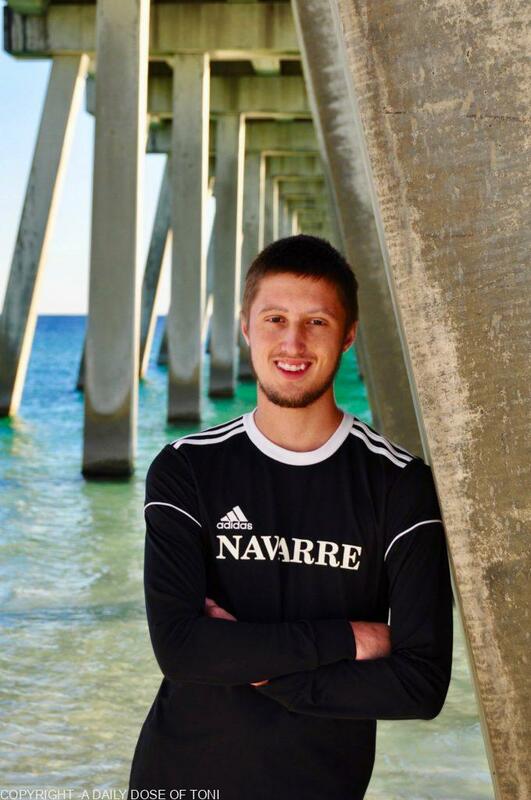 Let me give you a little bit of backstory, he has been super self-conscience about taking photos due to his teeth, but with the progress made, so far, he actually went and let me take some photos for his senior soccer banner. AND EVEN BETTER….HE SMILED!!! Now it’s time to check out the progress! Isn’t it amazing! I wanted to cry. It’s very rare that he allows his photo to be taken, so this meant the absolute world to me. I am hoping as we continue on our “road to straighter teeth” journey, he will be more comfortable letting me take photos, even if I still have to use the black rectangle to allow him some privacy LOL. 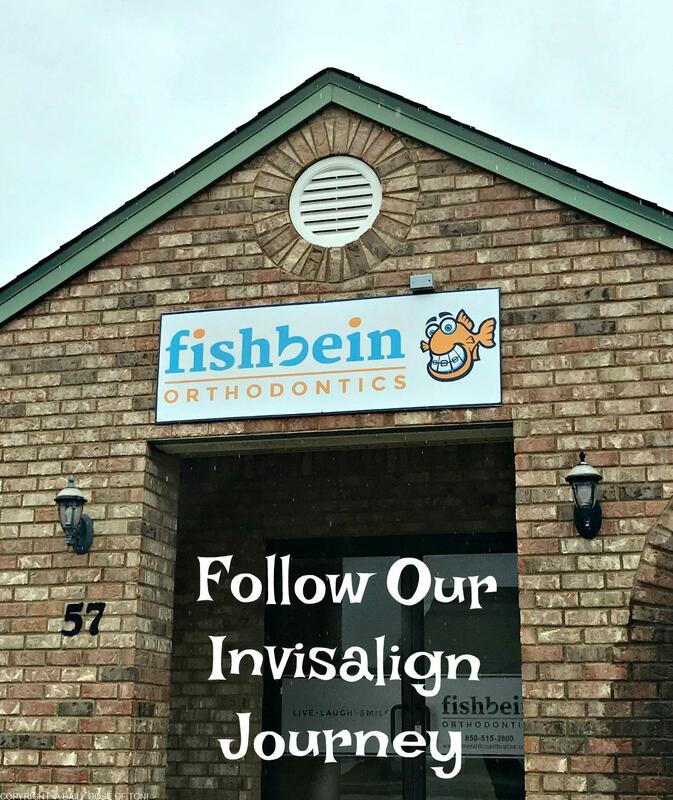 If you live in the Florida panhandle and are looking for a straighter smile, be sure to get in with Fishbein Orthodontics for your free evaluation. They have offices in Pensacola, Perdido, Pace, Crestview, and Navarre so they are super accessible. With both Invisalign and traditional braces, along with many other specialties, they have got your smile covered!